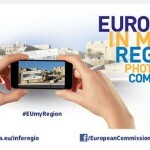 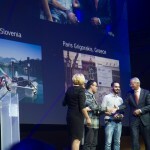 Arhel`s photo of the vessels Stop CyanoBloom II was among the three wining of the Europe and my Region photo competition. 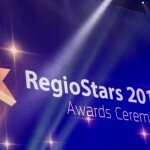 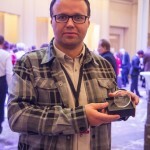 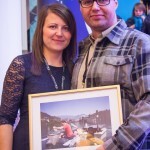 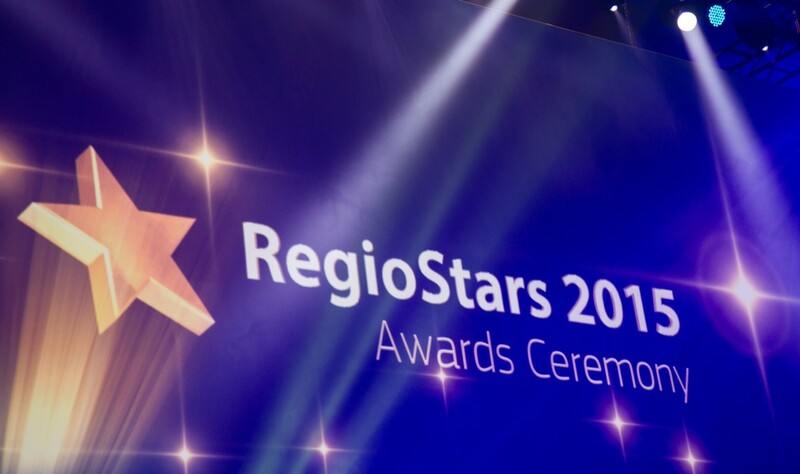 The prize was awarded to Tomaž Varlec at the RegioStars 2015 Awards Ceremony. 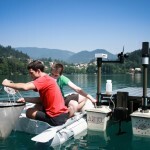 The photo represent the vessel Stop CyanoBloom II on Lake Bled during its regular monitoring activities.